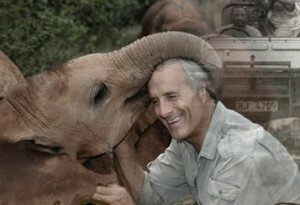 Jungle Jack Hanna will be bringing some of his fun, phenomenal friends to visit on Sunday, April 29. Jack’s love for animals began at a very early age. He writes on his website, “I got my first job when I was 11 working for our family veterinarian, Dr. Roberts, in Knoxville, Tennessee. I spent a lot of time cleaning cages, but didn’t mind because I loved being around all the animals. I worked with Dr. Roberts for several summers, and developed a great respect for animals.” Jungle Jack has had several animal adventure TV shows over the years, and is excited about his newest, Jack Hanna’s Wild Countdown. Check out Jack’s website or tune in to his new show to see some of his favorite experiences with the world’s rarest, most endearing, and fascinating animals.